Bursting with activity, Seaside is the place to BE during the summer! With easy dining options along Airstream Row, outdoor events in the amphitheater are the perfect place to gather for a fun-filled and family-friendly evening under the stars. 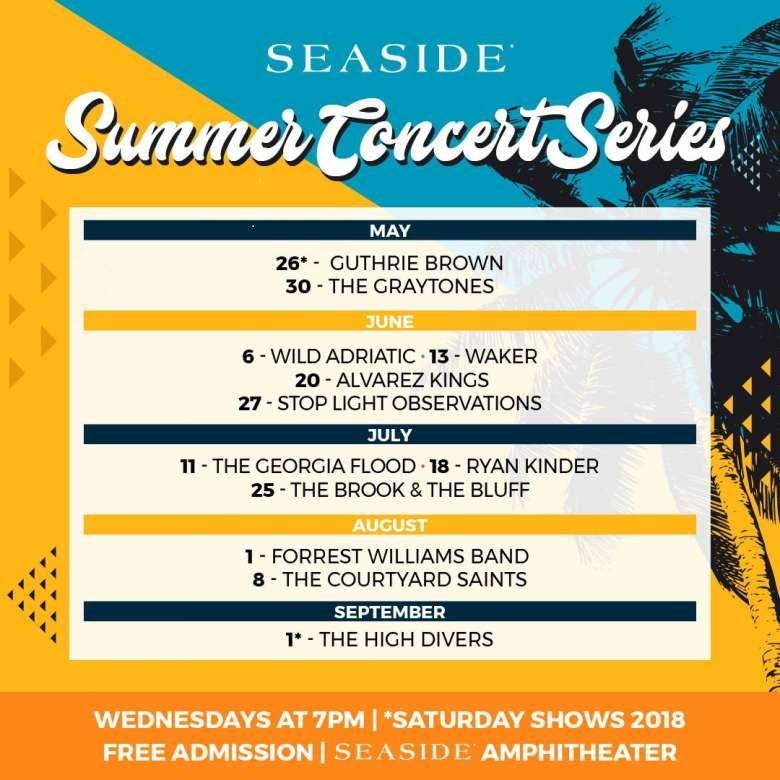 All events at the Seaside Amphitheater are complimentary and open to the public. 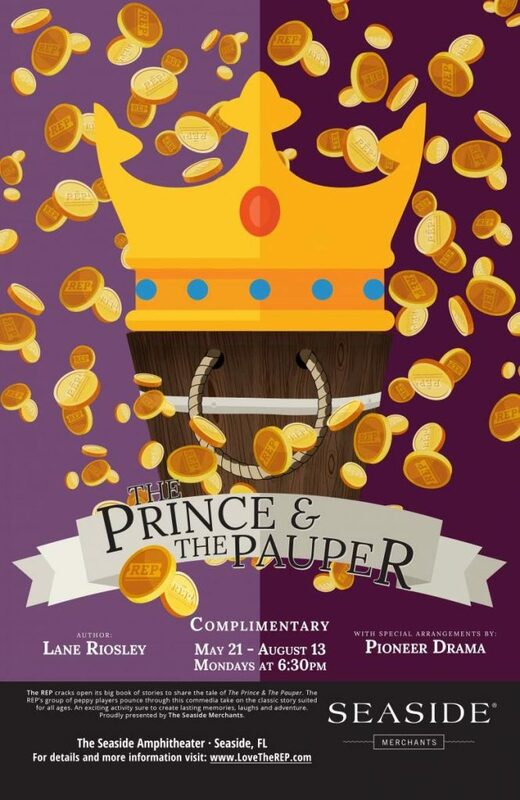 The Prince and the Pauper, a children’s theatre performance from The Repertory Theatre. 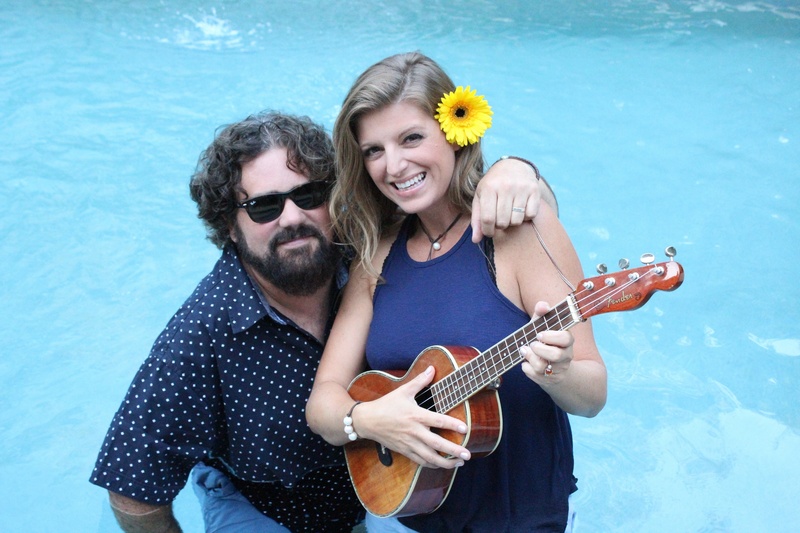 Huck & Lilly, a lively musical performance for children and the grown-ups who love them. A free concert featuring popular bands from across the Southeast along with a few local favorites. A family-oriented film under the stars. 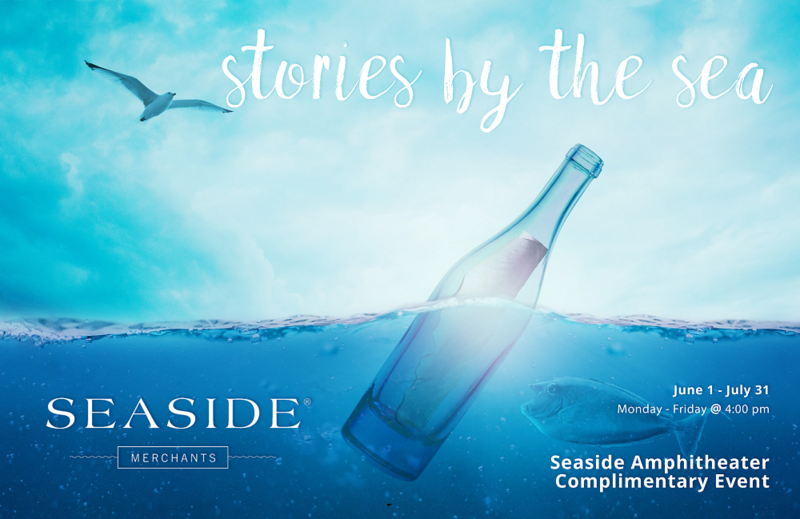 In addition, enjoy Stories by the Sea from The Repertory Theatre Mondays through Thursdays at 4:30pm. A unique story-telling experience with a new story each day and opportunities for audience participation. The Seaside Farmers Market is held on Saturday mornings with local vendors of all types, cooking demos and activities. Want to make Seaside your home? CLICK HERE to search all available properties.